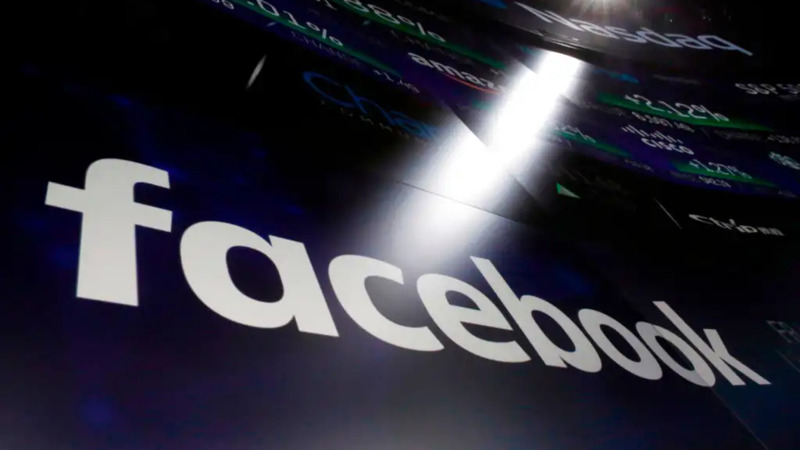 Facebook left hundreds of millions of user passwords readable by its employees for years, the company acknowledged Thursday after a security researcher exposed the lapse. By storing passwords in readable plain text, Facebook violated fundamental computer-security practices. Those call for organisations and websites to save passwords in a scrambled form that makes it almost impossible to recover the original text. 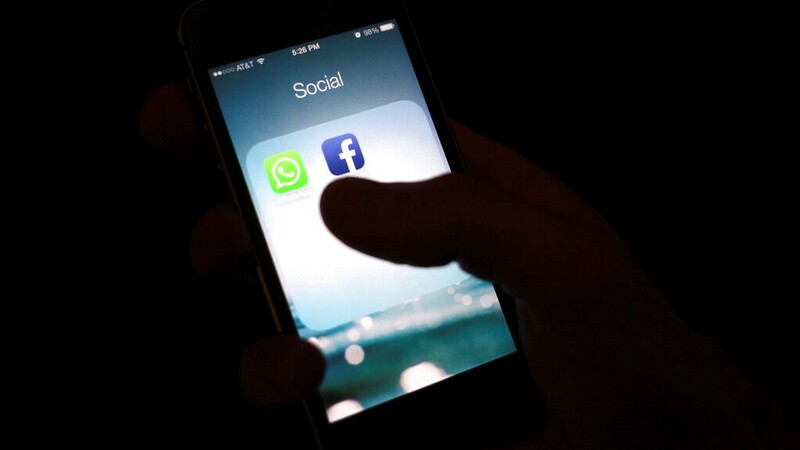 "There is no valid reason why anyone in an organisation, especially the size of Facebook, needs to have access to users' passwords in plain text," said cybersecurity expert Andrei Barysevich of Recorded Future. Facebook said there is no evidence its employees abused access to this data. But thousands of employees could have searched them. The company said the passwords were stored on internal company servers, where no outsiders could access them. 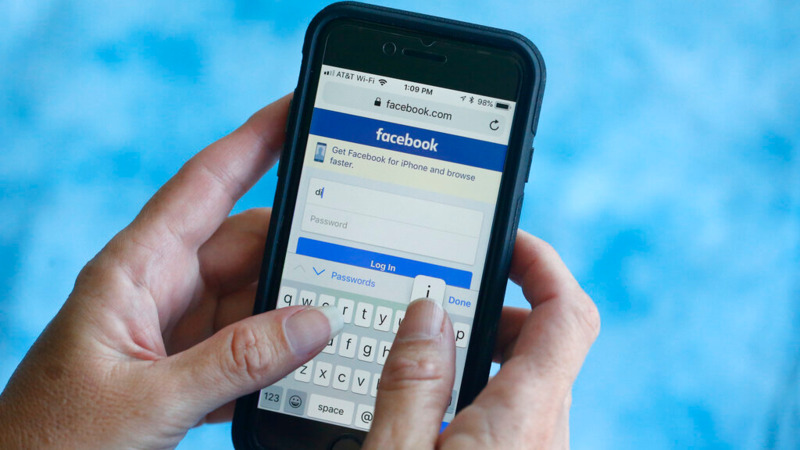 Even so, some privacy experts suggested that users change their Facebook passwords. Last week, Facebook CEO Mark Zuckerberg touted a new "privacy-focused vision" for the social network that would emphasise private communication over public sharing. The company wants to encourage small groups of people to carry on encrypted conversations that neither Facebook nor any other outsider can read. The problem, according to Facebook, wasn't due to a single bug. During a routine review in January, it says, it found that the plain text passwords were unintentionally captured and stored in its internal storage systems. This happened in a variety of circumstances — for example, when an app crashed and the resulting crash log included a captured password. But Alex Holden, the founder of Hold Security, said Facebook's explanation is not an excuse for sloppy security practices that allowed so many passwords to be exposed internally. Recorded Future's Barysevich said he could not recall any major company caught leaving so many passwords exposed. He said he's seen a number of instances where much smaller organisations made such information readily available — not just to programmers but also to customer support teams. Security analyst Troy Hunt, who runs the "haveibeenpwned.com" data breach website, said the situation may be embarrassing for Facebook but not dangerous unless an adversary gained access to the passwords. 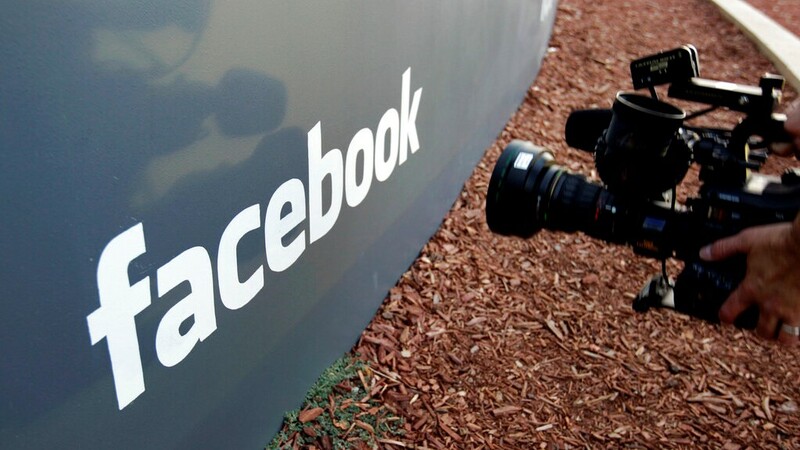 Facebook has had major breaches, most recently in September when attackers accessed some 29 million accounts.